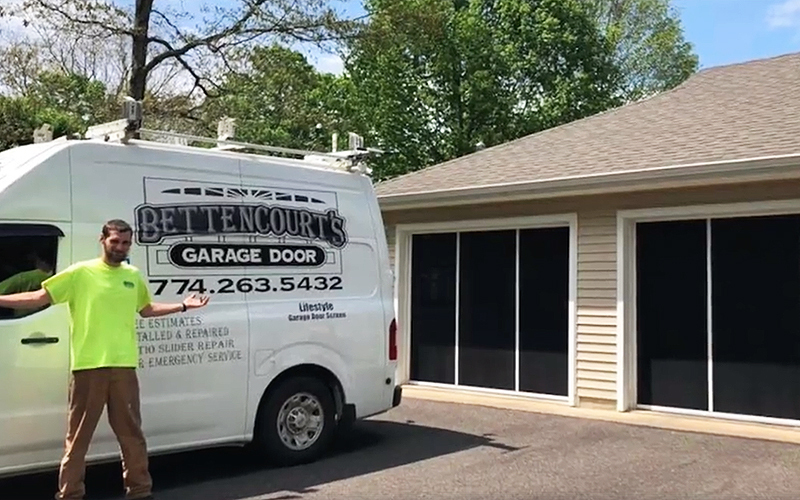 Bettencourt’s Garage Door | Bettencourt’s Garage Door is a Father Son business working in Southcoast Massachusetts and the surrounding areas.. We repair or replace garage doors, repair or install garage door motors, replace weather stripping, we also install garage door screens. 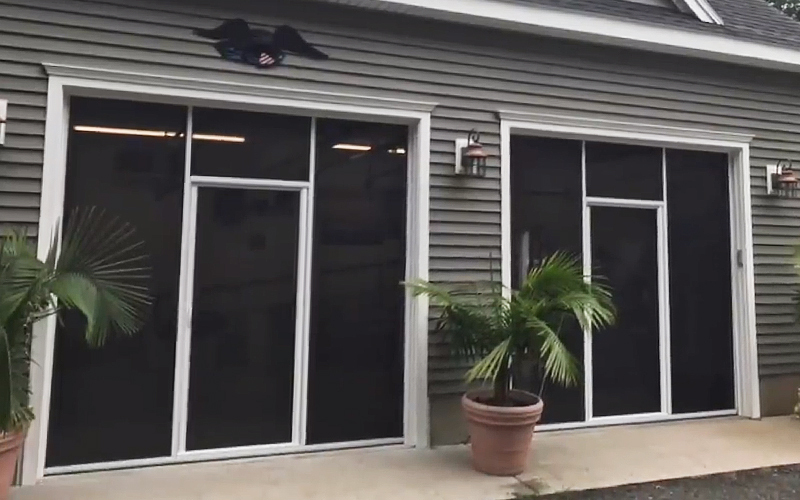 We are a family owned business servicing southern New England, including the islands with over 27 years of service. We range from garage door repairs to new construction on residential and commercial properties and install lifestyle garage door screens. We believe our customers deserve the best service and quality workmanship offered through a Business they come in contact with. Call, text or send us a message and we will provide you with a Free Quote. It’s not quantity that’s important with Bettencourt’s, it’s quality. 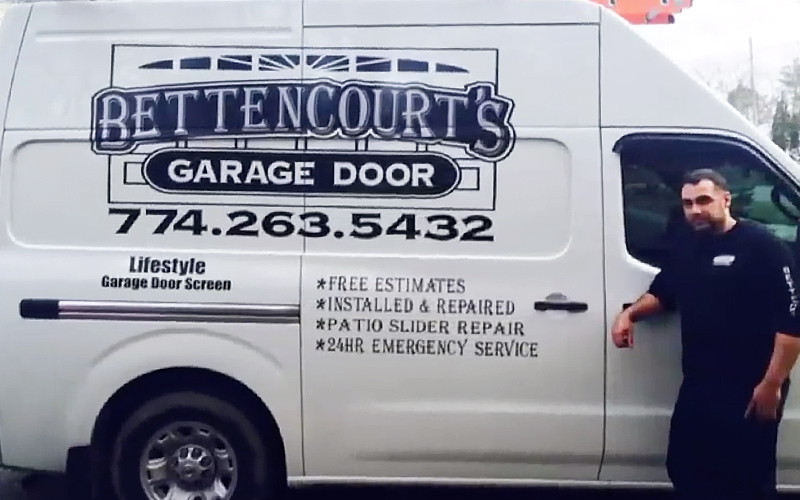 Bettencourt's Garage Door has your home services covered with our 24-hour emergency services. Timely repairs will help prevent damage and save money. Day or night, call (774) 263-5432 for fast and reliable emergency repairs.